There are a lot of unwritten rules that you need to keep in mind when you’re getting married. This week I will explain where some of these traditions come from and what they symbolize, so you can make a conscious choice on the traditions you’d like to follow for your wedding. 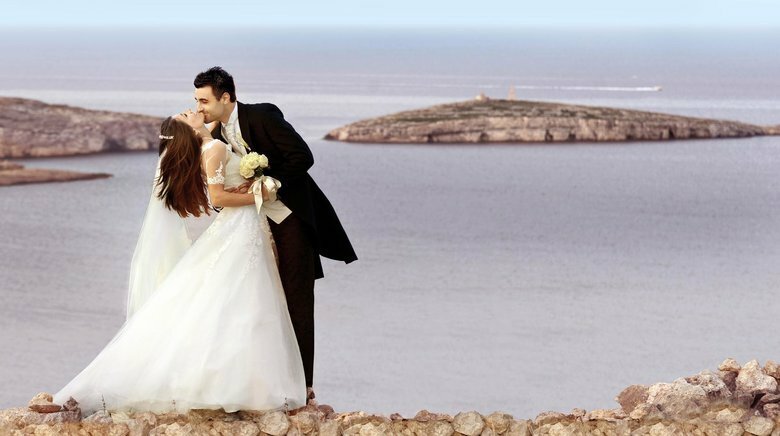 The wedding etiquettes in Malta are quite similar to the English ones. The bride’s family normally pays for the wedding as it was seen that their family would be gaining a son, but in these days with weddings going skyrocket it is not possible to put this on one family and mostly these costs will be shared. We are living in a world where hash tags, snaps and posting happen every day. But how do you deal with this when you are engaged and you want to announce the news? First of all, call your family and friends; they will want to hear the news from you personally instead of from someone else. After telling your besties and close family you can change your relationship status on social media. People are now up-to-date and are dying to see your ring, so post a picture of your ring. 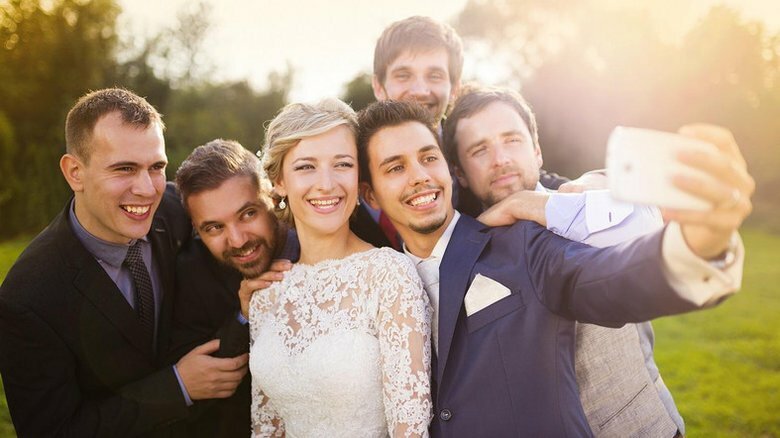 At the wedding you can ask your guests to take pictures and share them with a personalized hash tag, this way you will not be missing out on your wedding! 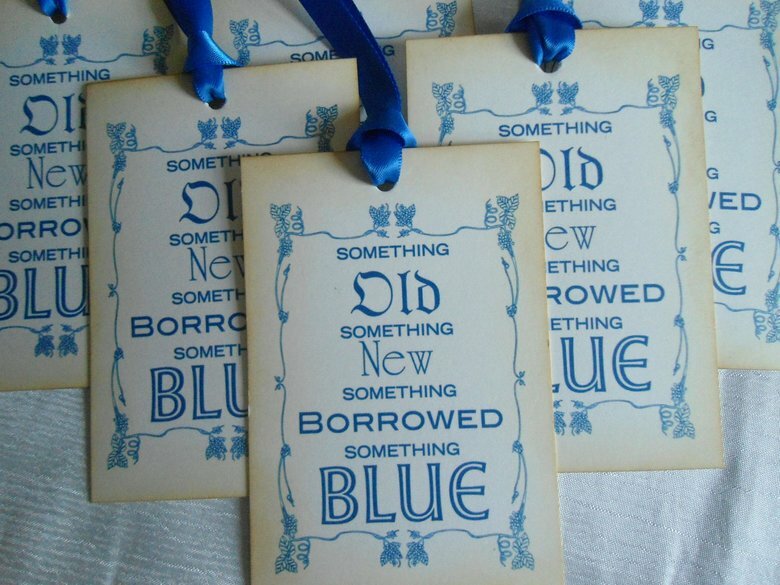 “Something old, something new, something borrowed, something blue”. Many brides love to use this in their wedding. But where does it come from and what does it actually stand for? This tradition comes from an old English rhyme; the bride wears the four objects on her wedding day for good luck charms. Something old stands for continuity and something new gives you optimism as the future. Something borrowed represents happiness and something blue symbolizes purity, love and fidelity. 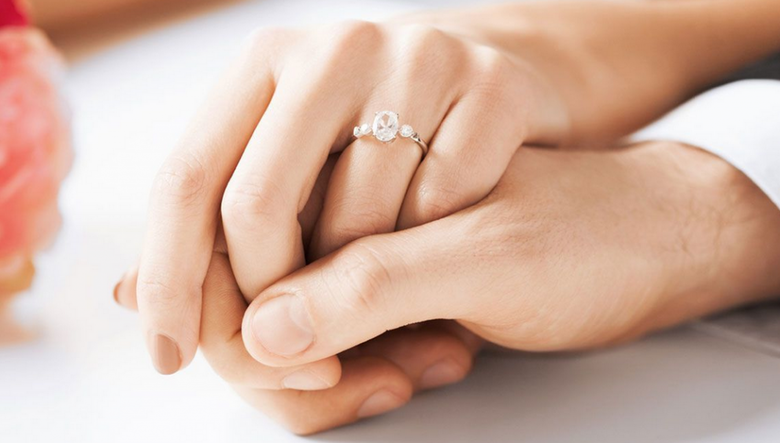 When you’re married, you put your wedding ring on the left ring finger, but what’s the reason for this? Well the reason is because people thought that a vein in that finger led directly to the heart. Another problem that you may be struggling is to wear or not to wear a veil. In the early days they believed that the veil would protect the bride from evil spirits. In many chick flick movies you find grooms carrying their bride over the doorstep into the room and there is also a reason why this tradition exists. Carrying your bride over the threshold would protect her from evil spirits. So if you are a true believer in spirits, I would definitely obey these rules. Now you know everything about old and new traditions and you can decide to include or exclude these traditions from your wedding day. Next week’s blog I will go into the subject of wedding favors. See you next week!